The Langtang region lies north of the Kathmandu Valley and stretches to the Tibet border. It is diverse in natural attractions and culture. 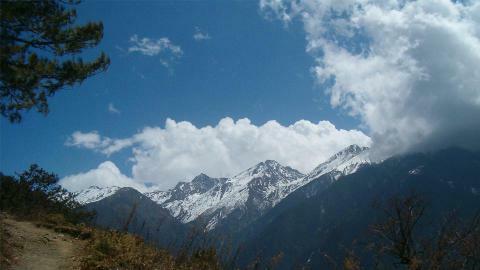 The Langtang National Park was designated Nepal's first Himalayan National Park in 1971. 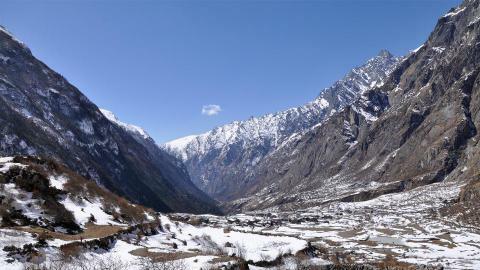 Most of the trekking in the Langtang region heads through this National Park. It is home to the Red Panda and Snow Leopard. The trip includes lower level sub-tropical climate, as well as alpine terrain. This makes this region one of the most diverse in Nepal. The Himalayan views in the Langtang region are Langtang Lirung, Dorje Lhakpa, Naya Kangru, Mount Shisapangma, glaciers and frozen Lakes. 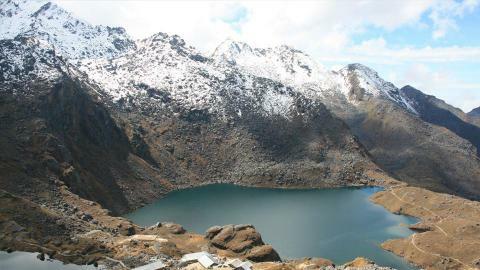 The popular trekking trails in the Langtang region are the Langtang Valley Trek, Tamang Heritage Trek, Langtang Gosaikunda Trek and Helambu Trek. Peak climbing trips are also popular in this region. Along with the stunning mountain scenery and wonderfuly diverse landscape, the trekking here offers the hospitable Tamang communities, beautiful villages, and a chance to experience their culture and lifestyle. Trekkers can explore the traditional way of local culture with a home stay at Briddim and pilgrimage to the Lake of Hindu and Buddhists’. 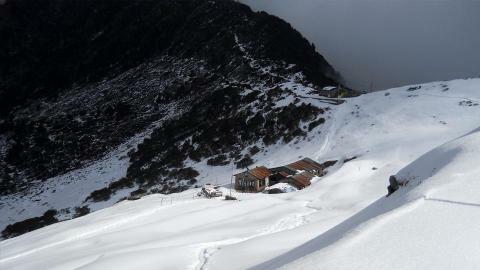 The Lauribina Pass (4610m) is the highest pass in the Langtang region. Helambu is a beautiful Sherpa village with a quaint monastery. We offer detailed and designed itineries for this region, but can also create a bespoke trek depending on your desired route. Please, contact us for detailed information.